How much has Biscuit grown? Let’s find out! 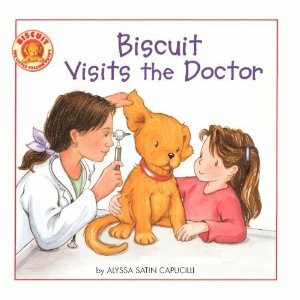 Join Biscuit and the little girl when they visit Dr. Green’s office for a checkup, and meet new friends, too!